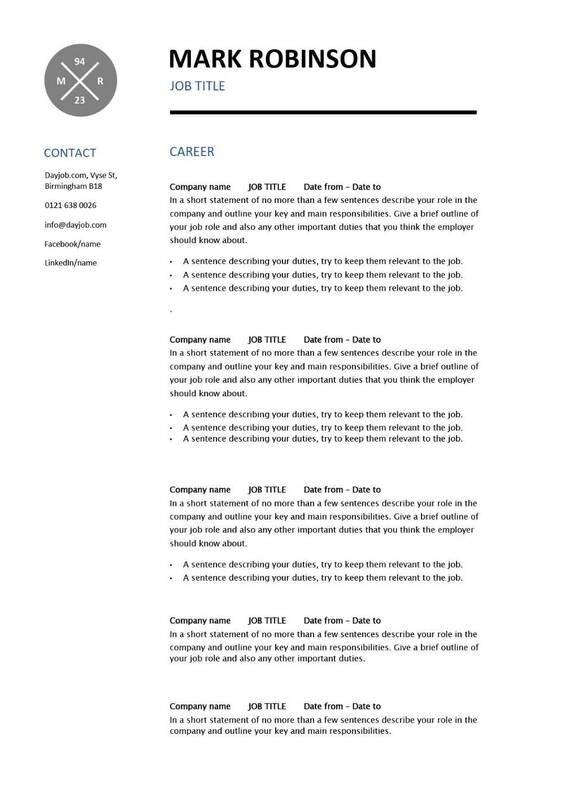 On this page you will find a very modern set of resume templates that are sure to catch the eye of a potential employer. 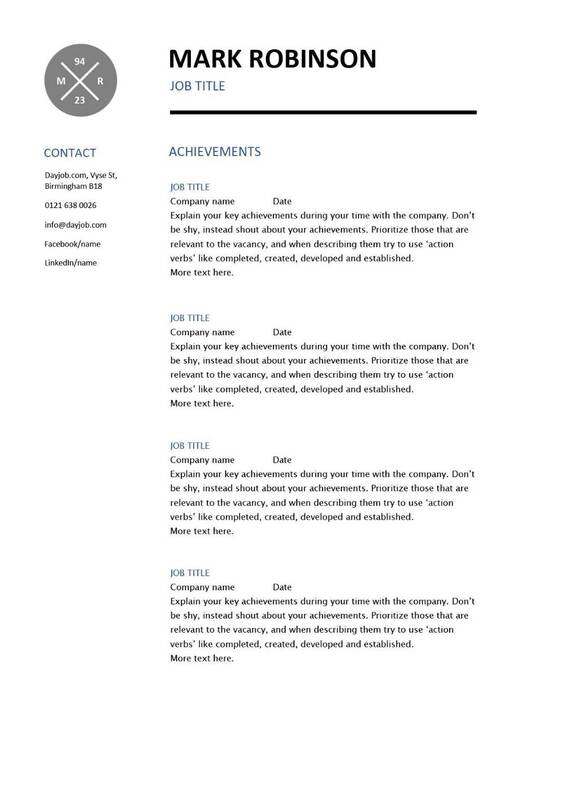 All you need to do is simply enter your personal details into the ready made text boxes and within minutes you will have an eye catching, interview winning and professional CV or Resume. 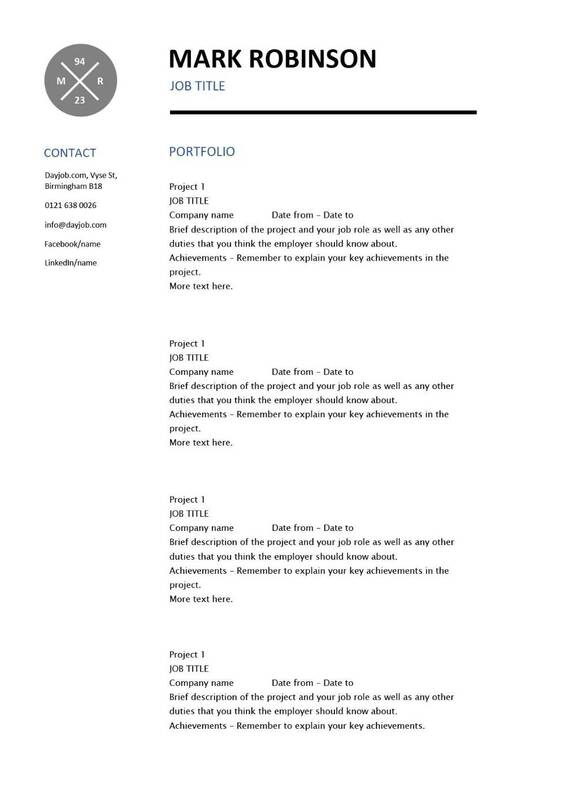 The templates can be edited in any version of Microsoft Word. ICON SETS – get a full set of visually appealing icons to show case your skills and qualities (see below). Click on the ‘Buy Now’ button to be taken to our secure PayPal payment page. 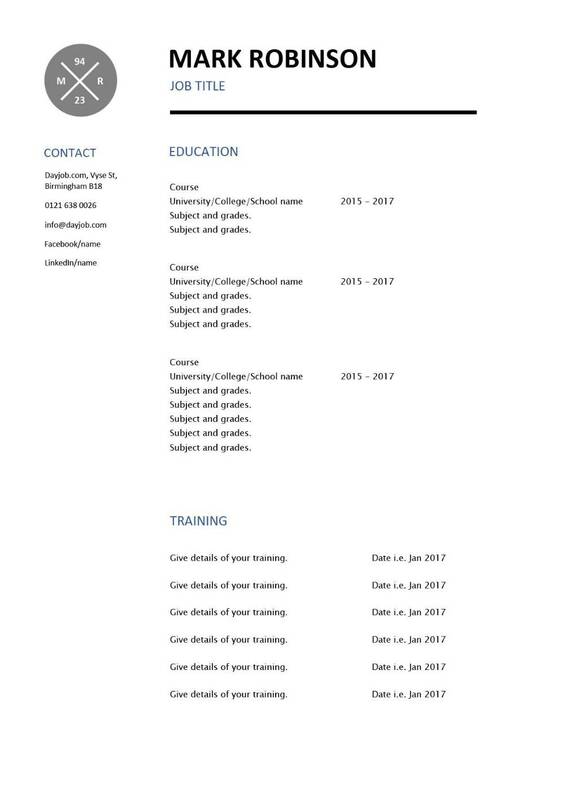 These templates can be used for your own personal use i.e. applying for jobs. 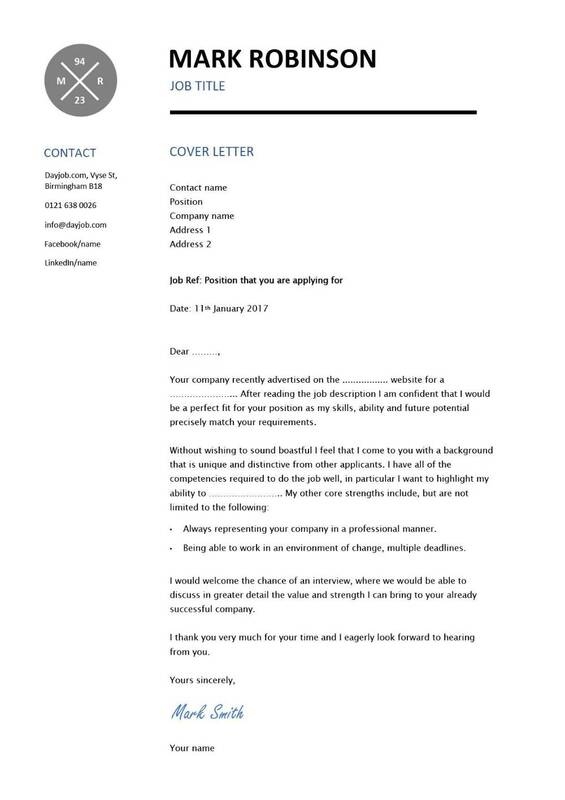 You may edit, rewrite and send them out to job vacancies as many times as you like. However they must not be resold or used for any other commercial purposes. 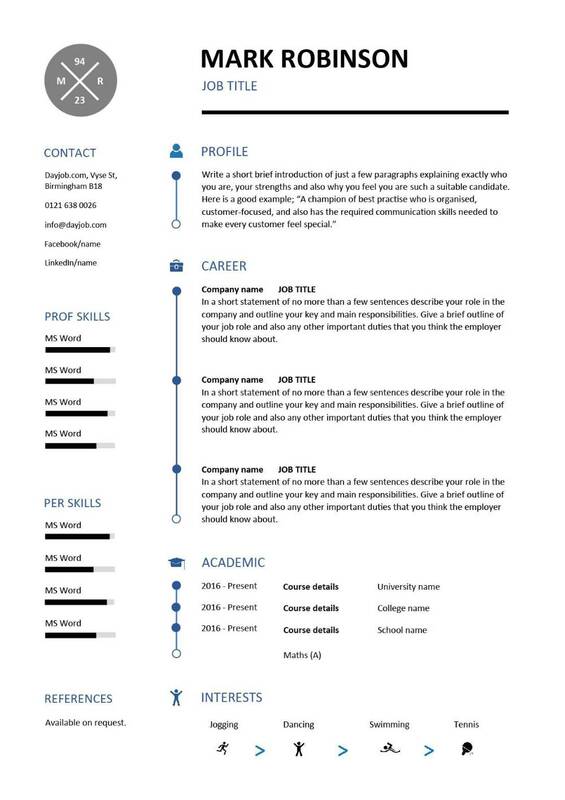 With this template you will also get ALL of the following sets of bespoke icons specific to the design and layout of this resume. 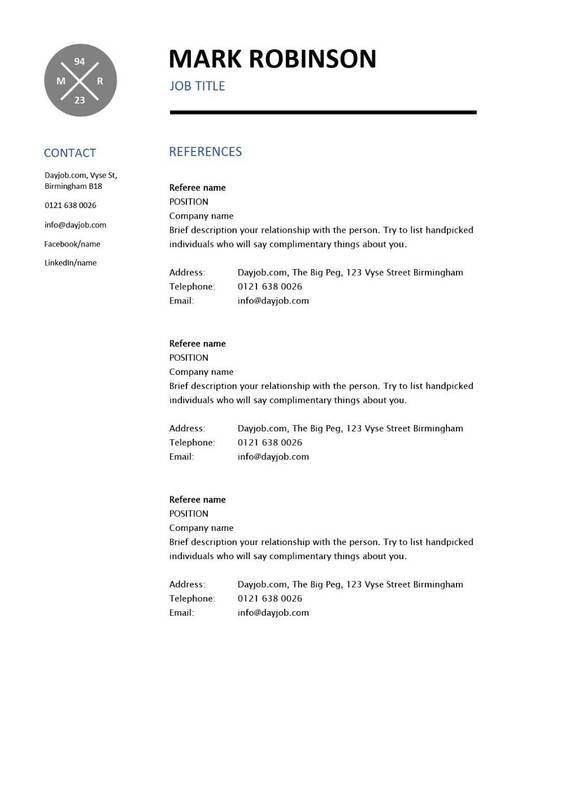 They are a great way to highlight your contact information, experience, hobbies and personal qualities.